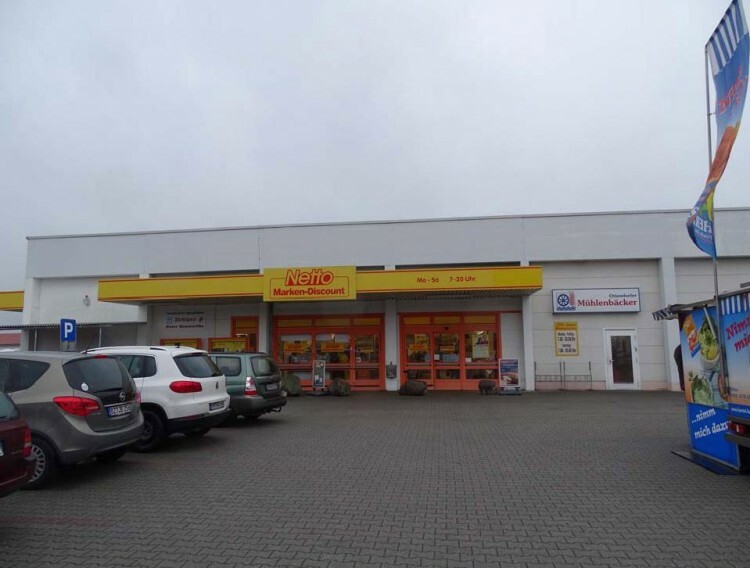 We are happy to offer you a supermarket located in the suburbs of the city of Dresden (land - Saxony). 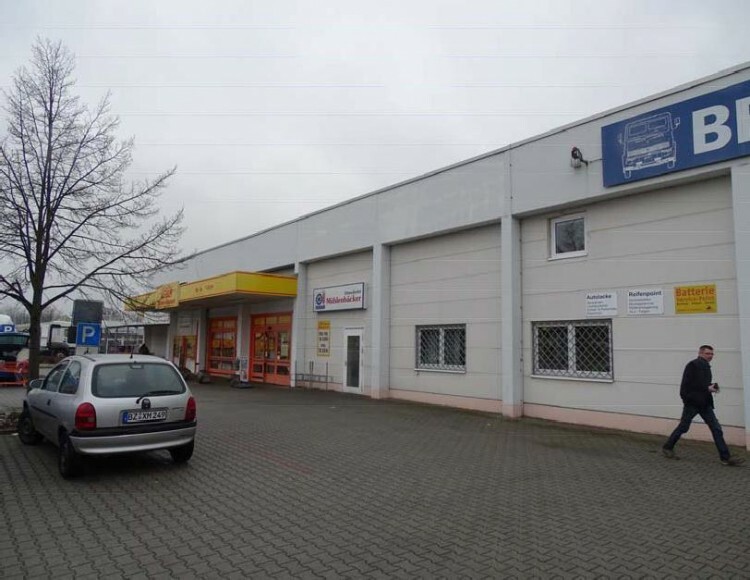 The building was built in 1993 on a plot of about 4,600 sq.m. 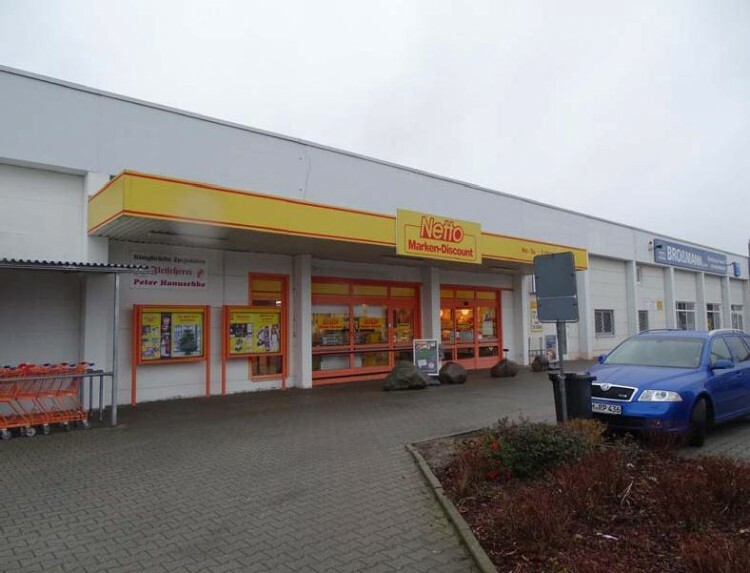 In 2014, it was rebuilt for a new tenant - Netto retail chain. Currently, the lease agreement is concluded until the end of 2019. It is planned to extend the lease agreement for another 6 years until the end of 2026 / beginning of 2027, with the option of a further extension for another 3 years. Area - 4 600 sq. m.